Starting Sunday, there is a great Target Gift Card offer on any yogurt purchase. Grab $15 worth of yogurt (before coupons) and you’ll get a $5 Target gift card back. 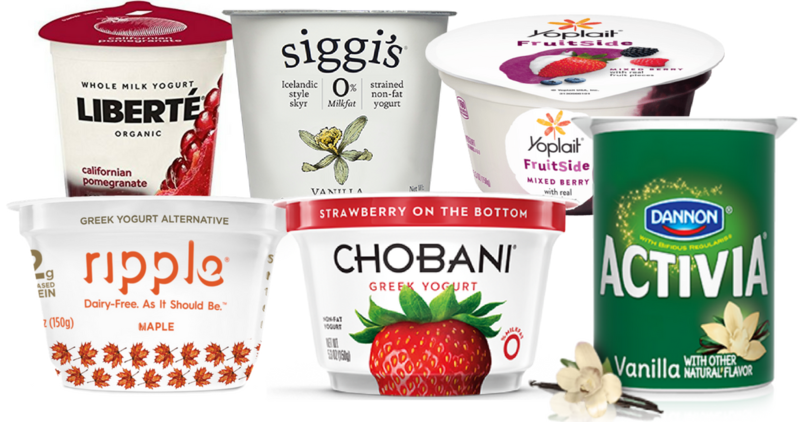 Yogurt goes fast in our house and isn’t super cheap, so I’m loving this coupon! Remember you’ll find it in the Target ad, but also in the Target app under the “wallet” section. Here are several coupons you can print out to have ready for the deal.